Wishing everyone a Happy St. Patrick's (Paddy's) Day! 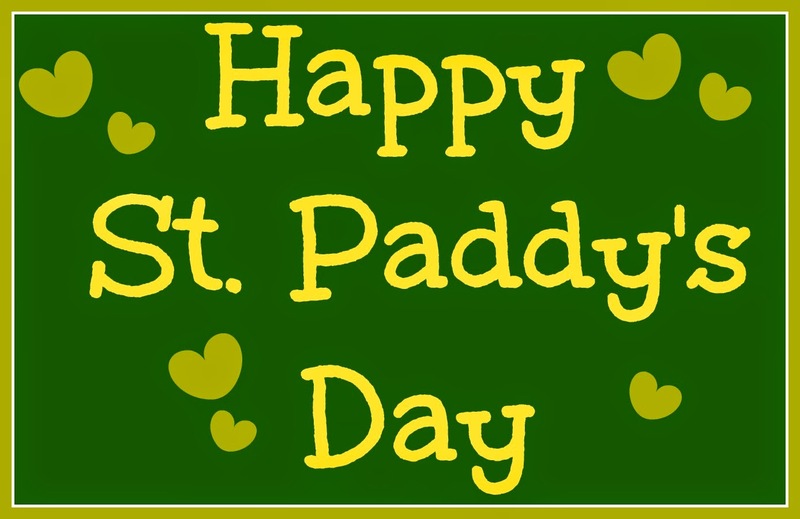 May the luck of the Irish be with you today and may there be a pot of gold at the end of every rainbow. Have a great day! Fabulous collection of goodies Ramona! Hope you had a great St. Paddy's Day! Everything looks wonderful, but those grasshopper cupcakes are calling my name!! 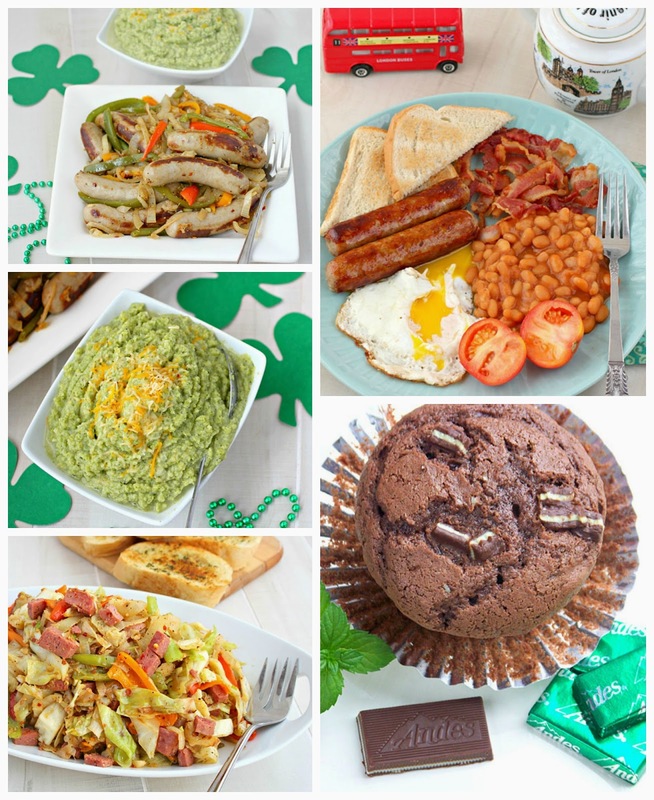 Hope you had fun celebrating St. Patrick's Day and this is a great round up!